In Episode 18 we focus on welcoming new Americans. Saadia will share her book recommendations and then Ann will share her conversation with Kirsten Cappy, the heart and brains behind the I’m Your Neighbor project as well as Curious City, which offers free kidlit programming for educators. I’m Your Neighbor Project: https://www.imyourneighborbooks.org/ The Welcoming Library is a pop-up community conversation on immigration. 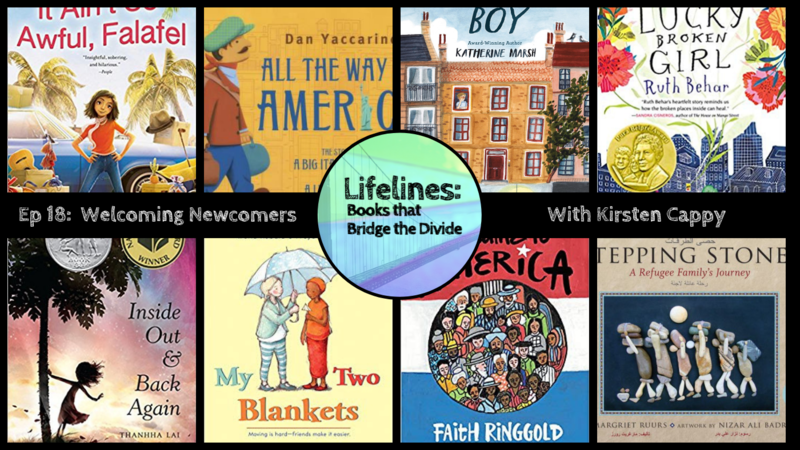 That conversation is driven by a collection of acclaimed picture books featuring New Arrival and New American families.Read more.